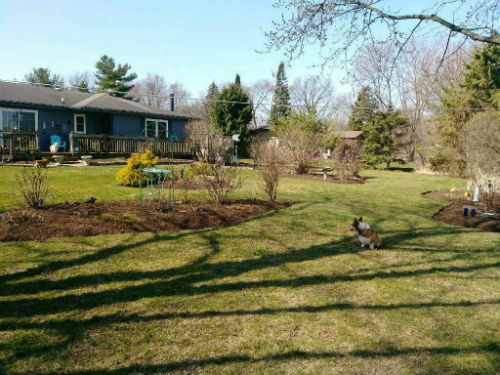 Let Moreno Tree Service, Inc. get your home or business lawn looking top shape! 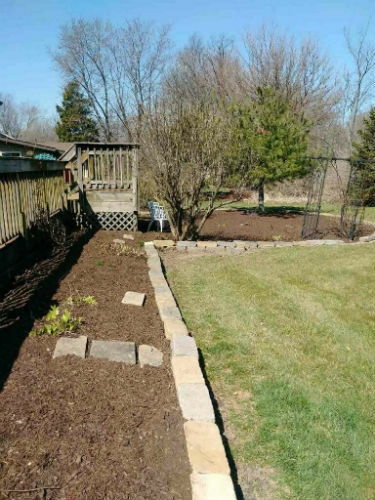 We now provide Clean-Ups, Shurb Trimming, Spade Edging, Mulch, Sod & more! 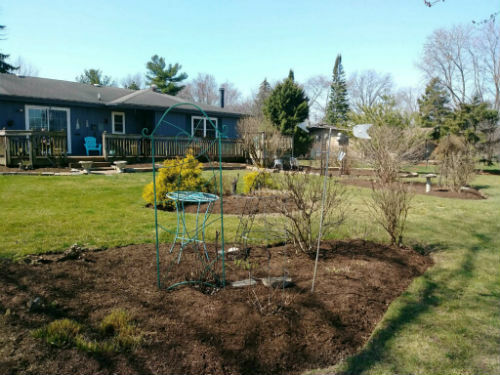 Schedule your Spring Clean-Ups, Free Core Aeration With Mulch Installation. 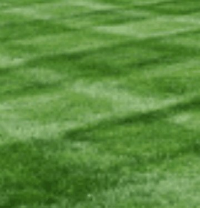 Qualifying Lawns as Low as $25 for Weekly Lawn Service! Call (815) 603-1237 for a FREE ESTIMATE! 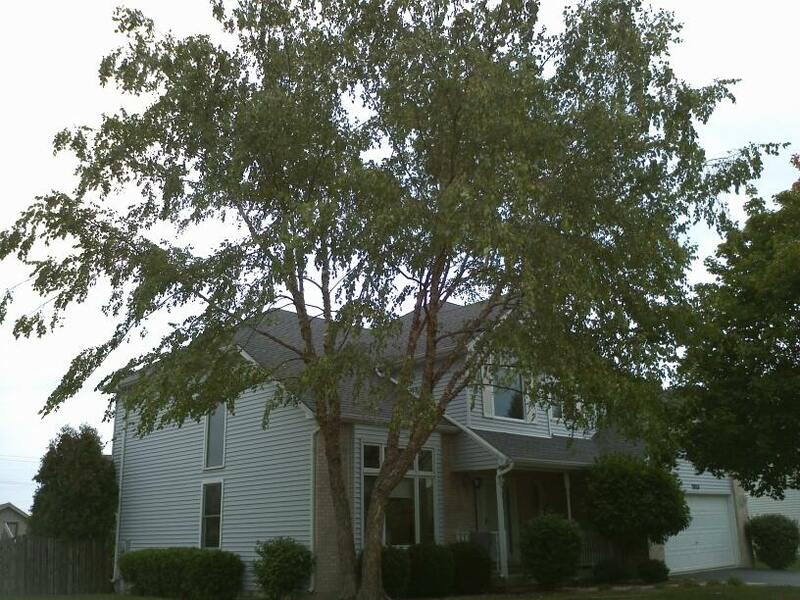 Trees are what make your property beautiful. 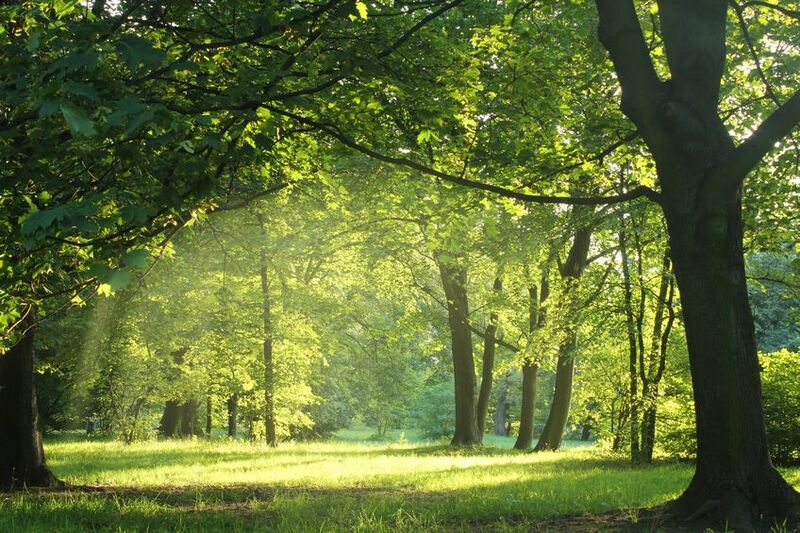 One or more trees in close proximity to your home create ambiance. But, trimming your trees is an important step to protecting your home, as well. Pruning is the most common tree maintenance procedure next to watering. Trees need to be trimmed or pruned regularly; certain branches must be cut off to ensure the health of the tree and your family's safety. 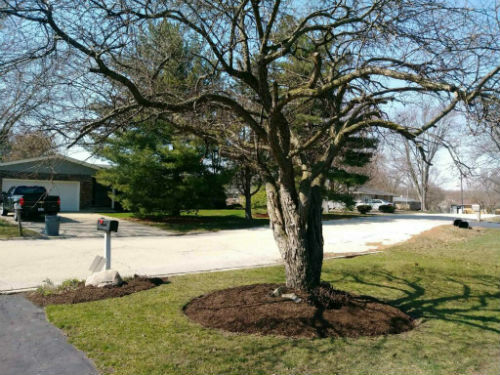 Moreno Tree Service, Inc. also does professional landscaping for your home or business. Here are some examples of recent work. 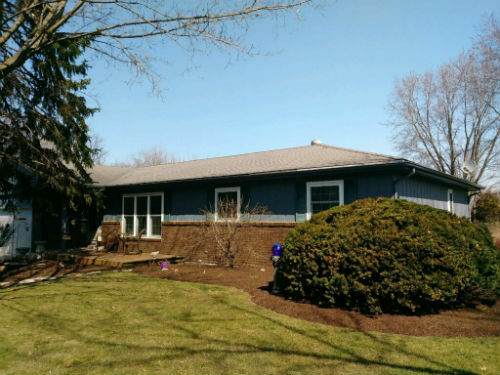 Call (815) 603-1237 for a FREE ESTIMATE! Copyright 2018.Union Fire Web Design. All Rights Reserved.